Acharya Shri Chandra Shekhar Mishra, aged 96 years, is an eminent Sanskrit Scholar of the classical tradition. He is based at Gaya, Bihar. Though his mental faculties are still hard as nails, but physically, the age has gradually started overcoming him. Over the last few decades, he has laboriously worked to produce a series of original Sanskrit classics, but alas! none of them has been published so far. 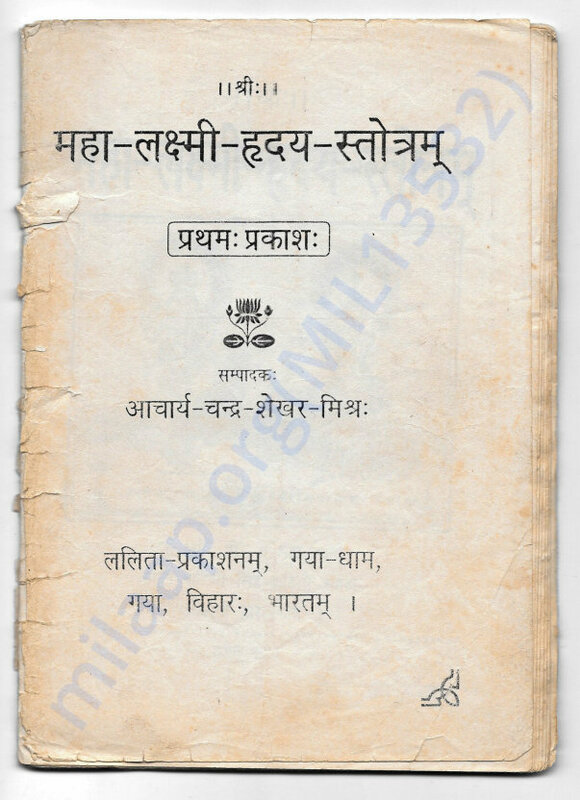 Over the years, he made some efforts to get these manuscripts digitised in PageMaker format by engaging a local computer operator, but the result leaves a lot to be desired. In view of his advancing age and increasingly failing health, there is a palpable danger that he might not be able to complete his life mission in time. As such, the present fundraiser seeks to facilitate engaging of competent hands to complete the digitisation of Shri Mishra's life's work and get it published, both in hard copy and soft copy formats. Apart from this, development of an appropriate website is also desired to highlight the life and creativity of Shri Mishra. In view of his advancing age and failing health, there is an urgent need for some meaningful intervention. Sadly, Shri Chandra Shekhar Mishra has expired at about 7.30 PM on 4th June 2017. 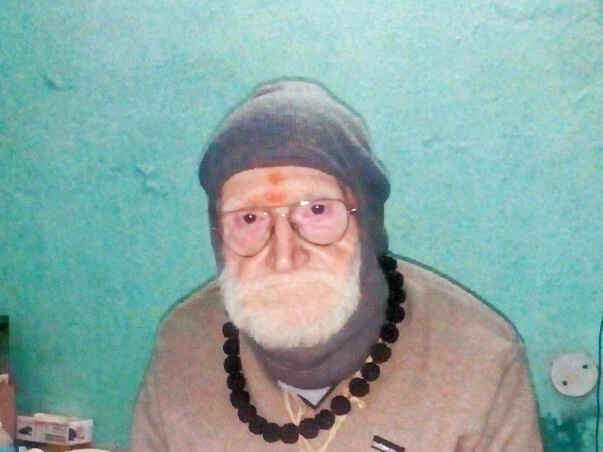 Till the very last, he was deeply concerned about the publication of his Sanskrit books, but unfortunately, his life's mission remained stillborn. Unfortunately, this is the general fate of Sanskrit scholarship in this country. I can only pray for eternal peace for the departed soul. Amen. Thank you for showing all the love and support. As per latest indications, there is some improvement in the health condition of Shri C S Mishra. I view of this, I feel it would be appropriate to try to expedite the process. I am thus planning to leave for Bihar at the earliest possible opportunity. I am again thankful to all our donors for their kind support and patronage and it is hoped that we shall continue to get their additional support in this enterprise. Thank you for all the support. I am planning to leave for Gaya along with my son Rohit Goyal at the earliest possible, to take forward the publication of Sanskrit books of Shri C S Mishra. I shall provide further updates once I am able to establish office set up at that place.